Probably SpaceEngine is "more realistic" in that sense that reality itself because cloud structures on Saturn are not so easily visible. 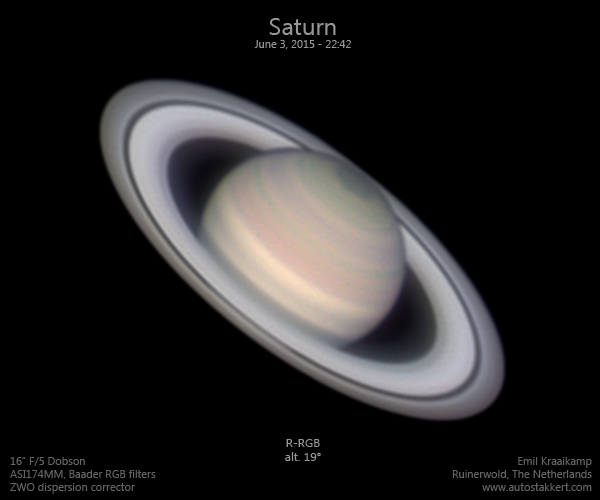 In reality, Saturn is a bit more colorful than the texture used in SpaceEngine suggests. So this image is probably coding not only visible light but also a bit of UV and a huge part of the Near-Infrared band. I think we're talking about 'real' in the sense of what the human eye sees. If we extend beyond the visible spectrum then there is no clear meaning of what things 'really' look like -- it depends how you map the colors. Lol I think 99% of the time that conclusion would be the correct one -- normally a multi-wavelength image shows or enhances details that are not normally visible to the eye. And that's probably still true to some degree in this case, but the real appearance is still closer to that than the SE look. It's very easy to change. Give me the texture, and I'll put it into the next version of SE. The Cassini Camera took that first image. In the specifications of the instrument it says that the range of the color filters it uses spans from 200 nm to 1100 nm. So this image is probably coding not only visible light but also a bit of UV and a huge part of the Near-Infrared band. The Image probably shows some cloud contours because the team has taken the results from the near infrared and has assigned to them a visible color (pushing the visible colors more tightly in the process I assume). 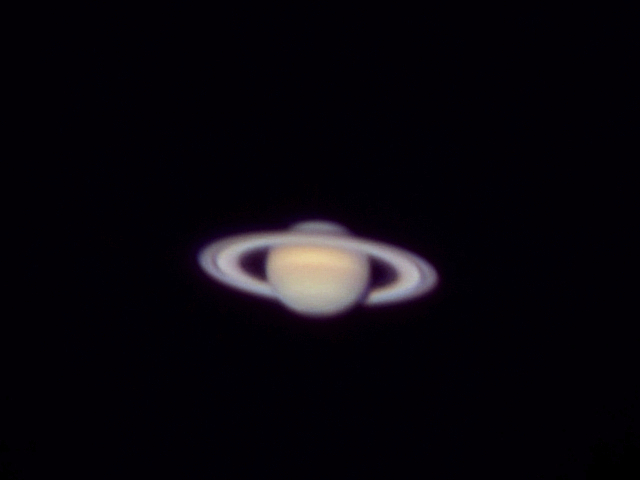 For that reason, this is not exactly how Saturn would look like if you where there. Probably SpaceEngine is "more realistic" in that sense that reality itself because cloud structures on Saturn are not so easily visible. Strange. It worked for me. You gave a link to imgur, but you have to select the imgur image and search for the url of the image alone.